If You Haven’t Pinned Your Design on Pinterest, Know What You Are Losing! Pinterest is one of the fastest growing social image sharing website that has taken the design world by storm. Created on the basic concept of real pin board (that you have in your home and office to pin-up all the nice things that you collect); Pinterest allows you to create and manage the theme based picture collections on a typical pin-board styled social image sharing website. So, if you are a web designer there is every reason why you should join Pinterest. 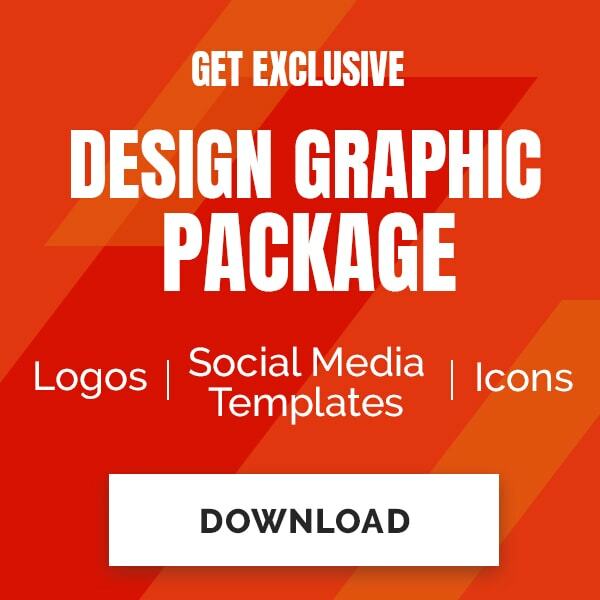 Not only will this platform boost your enthusiasm to create better design works, but also help build recognition as a creative professional in the social networking circle. This will eventually help you promote your business as well. In short, Pinterest is all set to revolutionize the basic concept of web design; so if you haven’t pinned your design work on the pin-board of Pinterest, you are definitely losing a lot! Joining this image social bookmarking site, Pinterest is just like joining any other social networking sites as Twitter or Facebook. To be able to share your images with others on the network, calls for membership registration, which again require a valid login ID. From offering you design ideas for decorating your house to planning your wedding theme; Pinterest can be a great source of inspiration. Not only is it considered a great way to gather and share thoughts in a very innovative ways with others, it is also emerging as a viable medium for internet marketing especially for small business owners. They can effectively use this website as a platform for the promotion of their business amongst the millions of people at a time. User friendly website design allows users to get link with other social networking sites, which makes it even more attractive. Designed to capture maximum viewers, the website succeeds in its primary aim of making users addictive and to keep revisiting. A cool place to easily get some fabulous buyers from casual visitors through this website. Generates good amount of in-bound links with every pin. Helps you get better ideas about how others are innovatively using Pinterest for marketing, and use them strategically in your future marketing plans. The effective design of Pinterest that has been conceptualized like a mini web page with features like ‘Re-pin’, ‘Like’ and ‘Comment’ button at the bottom, which are major crowd puller. In short, with Pinterest you can be least bothered about accumulating people to your website. Just pin your product or business idea on Pinterest and find people inevitably getting attracted to it. Besides having links to your own sites and projects in your Pinterest account profile, you can also set up boards that relate to those sites and projects. One board is for your work that has been commissioned by other people, or things designed by you that you think your followers will find interesting. Other board is for pages, posts, photos, etc. that mention or feature you and/or your work. The effective web design of Pinterest has been a constant topic of discussion and has raised several questions as to how a single website can change the entire idea of website designing. But, what is it in Pinterest that has changed the entire gamut of web designing. Well, let’s start with the Pinterest design. The ‘pin-up’ concept of design is so nicely planned that it is unique and stands out from the rest. But, what makes Pinterest a favorite amongst professionals and amateurs alike is that except for some exclusive features and effective buttons; they have kept the website very fresh, vibrant and professional. Pinterest proves to be a boon especially when you are stuck on a design project. All you need to do is browse Pinterest and start pinning to generate ideas and concepts as you browse around the site. It is also a great source of traffic for your website because, allowing people to pin your pages, blog posts, photos, etc., will facilitate your design work to reach out to more people. Also, since Pinterest is social, people in your network or those who follow each other get notified when someone pins or repins something – thus offering you more exposure to a wider customer base and improving business opportunities. It also a real sense of community because, in addition to creating your own boards for pinning your things to, you can also join group boards that allows pinning by multiple Pinterest users. However, the best part about using Pinterest is that you can now sell your designs also on the website. And the most encouraging is the fact that (in comparison to Facebook users) Pinterest users are almost 80 percent more likely to make a purchase when something is pinned. Isn’t this great news! So, with numerous websites being built and launched every day in the internet, it does require that bit of extra something and exposure to get noticed. Pinterest is one of the most reliable platforms that can offer you the much needed exposure to build reputation and promote your business online by just ‘pinning’ up your design works and make the world sit up and TAKE NOTICE of you. Josh Jacobs is a Digital Marketing Strategist at Vitebsg.com – A Web Development Company in Singapore offering high-end web design and development solutions. 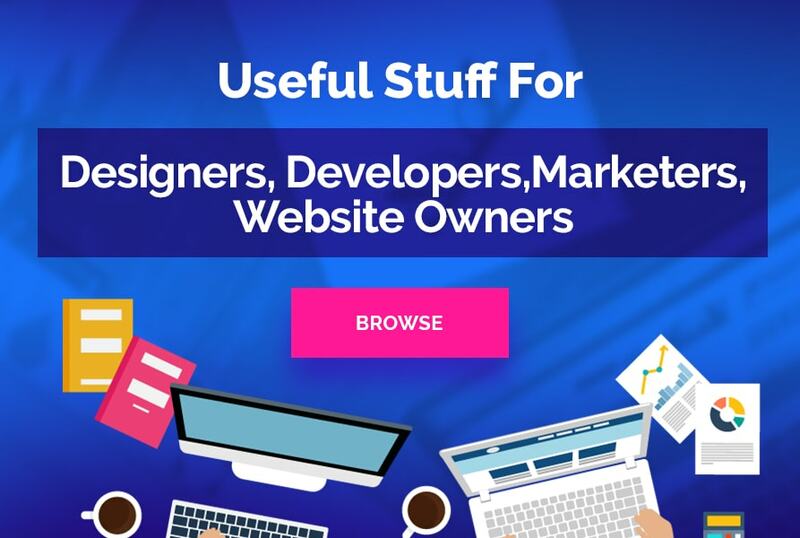 He keeps himself updated about the latest happenings in the web design Industry; and blogs to keep his audience stay attuned of every revolutionary development. His motto: Websites are meant to make you say WOW!